Viewed from the vantage point of the present, the whole of Nelson Mandela’s life seems to have carried the energy of legend and the weight of epic narrative. His story was woven into the story of South Africa’s journey from colonialism, through apartheid, to democracy. That long walk to freedom of a nation was unimaginable without Mandela’s personal long walk. But it was during the more than twenty-seven years of his incarceration that his life assumed its epic proportions. Mandela became an international symbol of the struggles for justice. He was without doubt the most famous prisoner in the world. A prisoner ready by 1990, on his release, to stride across a global stage. The scriptures of India, the Vedas, pronounce: Na Karmana Na Prajaya Dhanena Thyagenaikena Amrutathwa Manasu (not by action, not by progeny, not by wealth, but by sacrifice alone is immortality obtained) . 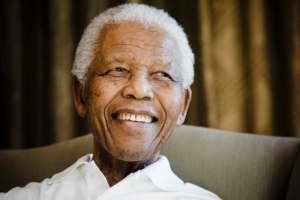 In this article, we look to the life, writings and actions of Nelson Mandela. Mandela originally trained to obtain freedom for South Africa by way of conflict. His soul blueprint did not allow for this to happen, and Mandela was imprisoned. This person, this soul-blueprint, was for the World, and not just for South Africa as we shall read. We live in a world which harrows us – literally hoes into us and demands our attention, our participation, else, we become a non-entity in the fast moving lane of modern culture. 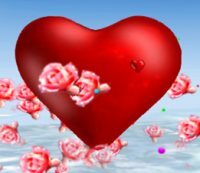 The Master tells that we need love, and that requires that we turn towards love, within. 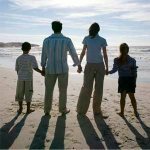 “[The creditor] examines your family affairs; he meddles with your transactions. If you go forth from your chamber, he drags you along with him and carries you off; if you hide yourself inside he stands before your house and knocks at the door. 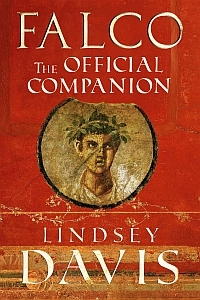 Falco, the Official Companion, is the last book (maybe) in the Marcus Didius Falco series. The author has recently completed two novels in the Flavia Alba series -The heroine is Falco’s adopted daughter, Flavia Albia, who has grown from a troubled teenager to a feisty widow and who is an investigator in her own right. Meanwhile, this book, Falco, the Official Companion is chock full of interesting information about Falco’s Rome. Taking up themes in the Falco Novels, we now look to Masculinity as virtue. Is masculinity a troubling term? 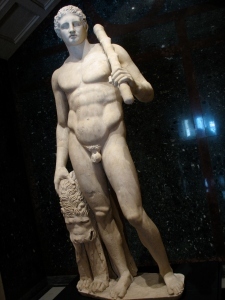 Is masculinity how a man defines and expresses his manhood, his maleness? Is masculinity something a man does and expresses in word and action, or is it a facet of his being, his self? What exactly is masculinity? With so many of the Falco novels focussing on aspects of Law and Order in ancient Rome, it is worthwhile to examine some aspects of this presented in Time to Depart. Falco’s friend Petro is a leader of a cohort of Vigiles. 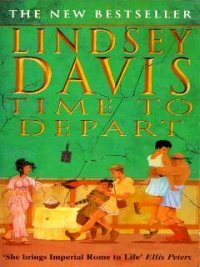 You may wish to read Time to Depart, a Falco Novel by Lindsey Davis. In this part of examining the issues raised in Lindsey Davis’s novel The Iron Hand of Mars, we will be taking a look at Leadership, or more specifically, leadership by historical and fictional characters as presented in this work of historical fiction. Due the nature of the environment (Rome and its military legions, and the activities thereof) observations about the nature of leadership generally, are raised. 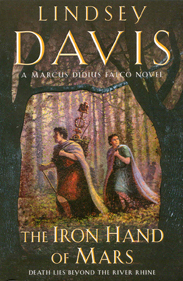 You may wish to read The Iron Hand of Mars, novel by Lindsey Davis. When Falco was but a tyke, his family consisted of his father Marcus Didius Favonius (aka Geminus), his mother Junilla Tacita, and seven children: Festus, Vittorina, Maia, Falco, Junia, Allia and Galla. At the time of this novel his older brother Festus, late of the Legio XV Appolinaris, has been dead three years. We may hear more of how Festus came to his end in the Judean War. His older sister Vittorina died during December of AD71 whilst Falco was in Free Germany, serving the Emperor. Vittorina died of ‘womens troubles’; the remainder of his sisters are alive. Poseidon’s Gold is somewhat focussed around relationships within the Falco family. It also reveals Falco’s determination to make an honest woman of Helena Justina and bring no dishonour to her family, by marrying out of station-in-life. 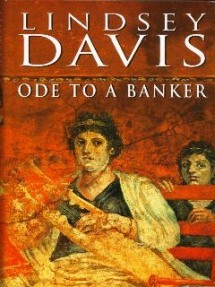 Due illegal trading by Festus and probing by centurions of his Legion, Falco is charged by his mother to protect the good name of his family; he also takes up the task of protecting his Father’s good name as an auctioneer against the overweening possessiveness of the art collectors, who seek to ruin him, and that, feloniously. The family is the only unit in society based on need. To a degree, this was the same in Roman times, although the extensive fiduciary support we have come to take as the norm in this day and age (i.e. supporting parent benefits, child endowments, etc.) did not exist in Falco’s times. We have looked at the basic plot and the landlord’s fiddles which Lindsey Davis raised in Venus in Copper, and examined some of the characters, albeit with a quick glance. We take the opportunity to look at some of the actions of the main characters as the narrative unfolds. On page 290, Falco makes a broad conclusion that all landlords are bullies. Why does he say this, and what bears the weight of Falco’s comment in the narrative? The Falco Novels cover a wide range of human behaviour. All behaviour is values-driven. 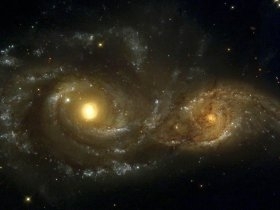 After all, people, usually seek their own good, their own ends. Look after Number 1 would be a common value held by many people. Giving to the poor and charity would be another value held by others. Our values are our principles, our guides. 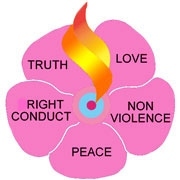 Values are our codes of internal conduct, the principles upon which we run our lives and make our decisions. Our first values are given to us by our parents, and these are added to by those values given to us by our peers, our teachers, the wider community. Our moral values are often sourced from our faith systems. It is from these that we select the principles which rule our lives and our behaviours.